Most modern businesses are still missing the mark when it comes to customer service - too many employ old and outdated strategies that are no longer effective in improving the client experience. What some business fail to understand is that many of these older process are now obsolete - there's a new sheriff in town called social media, and so indomitable is its mark that no business owner can afford to ignore it if they want to reach new echelons in the corporate world. Clients turn to social media to voice their complaints and get a second opinion about goods and services. Social media has become an unavoidable marketing tool, and companies who aren't taking advantage of it to improve the customer experience, need to jump onboard the bandwagon. So, how can you utilize social media to improve your customer service and experience? Here are four ideas to get you started. To boost your brand reputation on social media, it's important to make responsiveness a priority, and to never disregard a customer's public complaint. It's imperative to note that a bad reputation on social media can bring your company to its knees and shatter everything you've built. Customers want to see that you care, and nothing inspires customer loyalty like responsiveness. In fact, a customer complaint offers you a prime opportunity to address their concern and turn them into a raving, loyal fan. Avoid banal posts, and never adopt a predictable, boring strategy when using social media. A better strategy is to ensure your Facebook or Twitter posts focus on authenticity, originality and engagement. Always strive to differentiate yourself from your competitors, and this will increase brand loyalty. The goal of your social media posts should always be to trigger an exchange between you and your clients. How can you achieve this? Use of funny pictures, witty comments, trending news pieces and sharing valuable content as a marketing tool will always trigger a conversation. Using social media and your online presence to educate your clients can save you money and boost your customer satisfaction ratings. 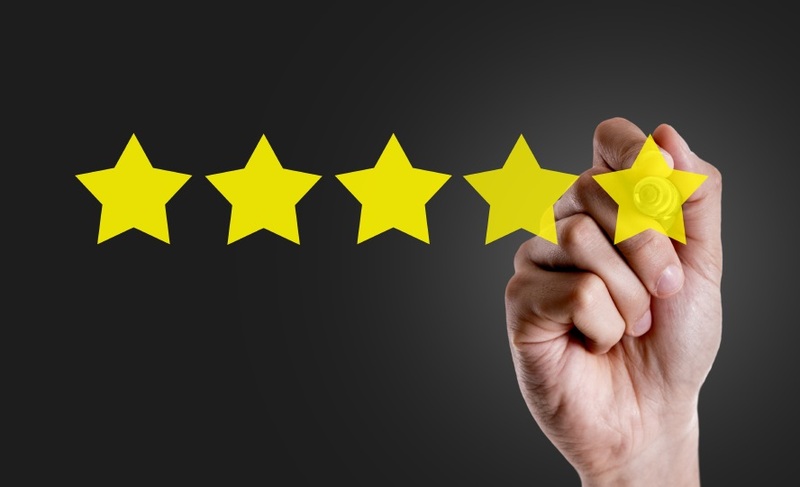 For example, Lens.com implemented a customer knowledge base as a way to address common customer concerns and questions, and in turn their customer satisfaction ratings went up. The amount of time spent on one-on-one customer education also went down. Approaching social media as a customer education tool can be your silver bullet, and result in increased brand loyalty and sales. After listening to your customer's complaints, it's equally important that you address them and find a way to resolve the issue. Customers feel cared for and important if something is done when they bring attention to an issue. Adapting customer suggestions into your business processes can also mitigate repeat complaints and fix long-standing issues. Customer suggestions and complaints give you an opportunity to make your business better, and you'd be remiss not to take advantage of that. When it comes to customer service, modern consumers expect more than an automated phone system and a basic website. In the age of everything social media, one of the best ways to enhance your customer experience is to use social media as an education and engagement tool. There are many ways to utilize social media as an outreach and connection channel, and it's important to consider the various opportunities available, and how you can use them to advantage.